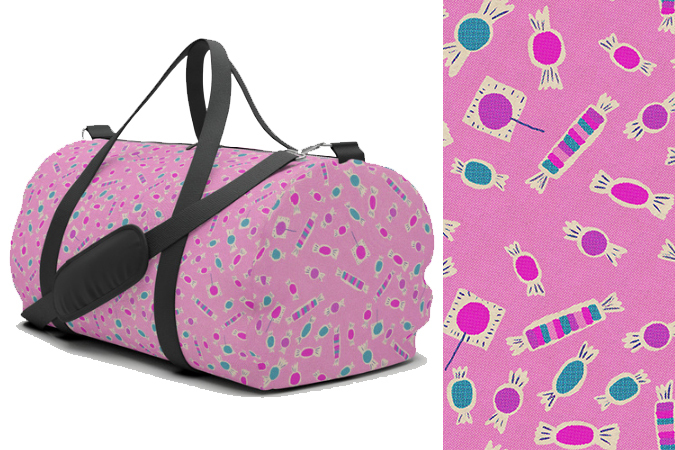 Today Society6 is offering 30% off anything when you make a free account and log in. The account is good to have if you are placing an order any way so you can log in and check on status at any time. 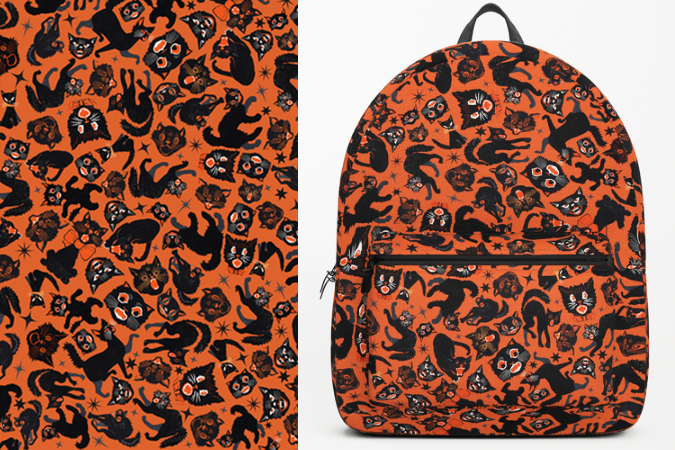 They now even have dufflebags and backpacks (click each photo for a direct link) Or you can check out my entire account here. 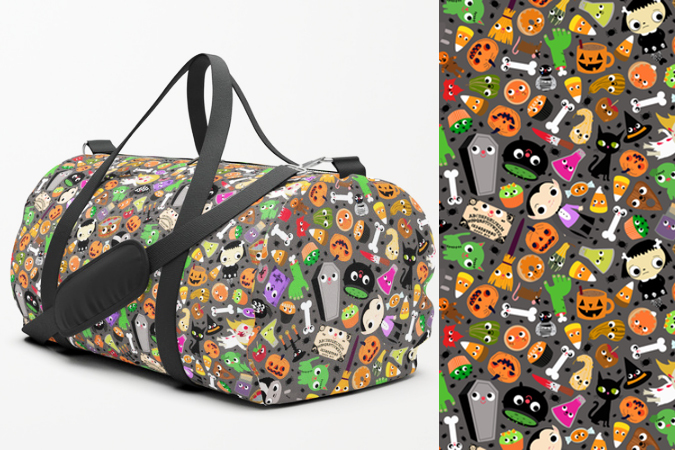 Tagged halloween, my work, pattern, society6. Bookmark the permalink. I set up an account and didn’t get a discount. do I need a code?